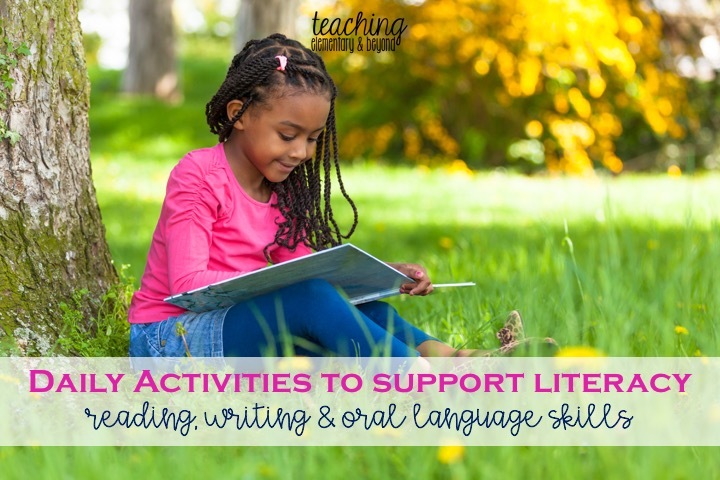 This list will help you support reading, writing and oral communication in young children. Pick a couple of activities a day and let them become a natural part of your day. 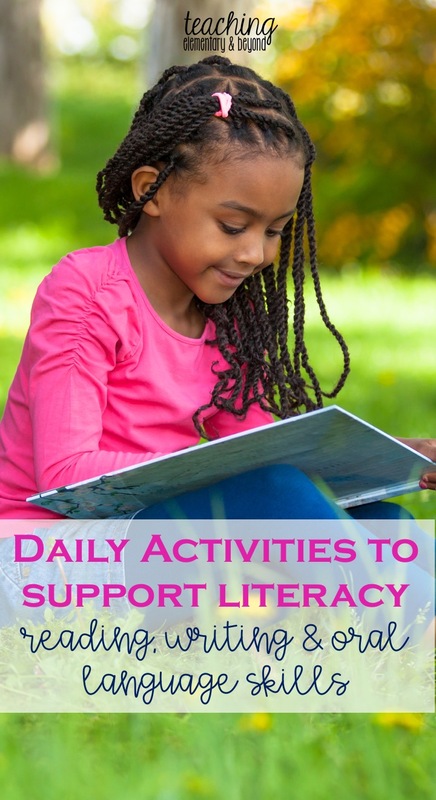 Kids will learn a lot from these activities! Do alphabet puzzles together with your child. Become a detective in your home. Look for multiple items around the house, that are meaningful to your child like when they are learning their name or that begin with the initial sound you are supporting your child in learning. Discuss with your child how their day was at school. Ask what centres they went to, who they played with and what story they read. Review the sounds of the alphabet that they have learned at school. Look for items around your home that begin with that sound. Practice sight word vocabulary games like Memory, Lotto, BINGO, ZAP! or BANG! Read signs and other environmental print around your neighbourhood. When your child recognizes a STOP sign or the Tim Hortons sign they are reading!. Read to your child and listen to your child read. Provide opportunities to count using food, toys, furniture, friends etc. Talk with your child. Ask for their opinions,.respond to their questions. Promote retelling of events and stories of what you do throughout the day or at the end of the day as a reflection of the good things that they remember. Go on a word hunt. Pick a word and look for it all over the house. Check out books, magazines, cereal boxes, etc. Newspaper Word Hunt: Look for some words in the newspaper and circle them with a marker once you've found them! Eat your words! Use alphabet cereal or pretzels and make popcorn words. Once you have made them, read them, and then you can eat them! Use pudding or shaving cream to practise writing their name, letters, and popcorn words. Use markers, glue and sparkles, and paints to practise their name, letters, and popcorn words. Put the letter of the week or high frequency words (whichever level your child is at) on the fridge and throughout the day have your child tell you what letter/word it is or what sound it makes. For instance, as you go to get a drink ask your child, "What letter is this?" Have them practise this on a regular basis so they realize that letters, sounds and words are all around them! Go on a letter hunt in old magazines and flyers and have your child look for pictures or words that begin with the letter they are learning. Cut the pictures and words out and make a collage! In my kindergarten classroom we use a wide variety of fun activities to learn sight words. Click here to read my blog post about how we "Cheer for Sight Words" in our class which includes a link to a freebie to help you play a fun active game to help learn sight words in an engaging, kinesthetic way! We also play interactive games like Bingo. We start the year playing the game in small groups to teach independence. Once the children have mastered the rules of the game they can play cooperatively together, we can provide a variety of different Bingo games with a variety of different topics for students to play independently.Listed below are some of our favourite Bingo Games to play in Kindergarten.